THE Ladder Association is urging ladder users – and those responsible for managing the safe use of ladders – to take a fresh approach to ladder training. 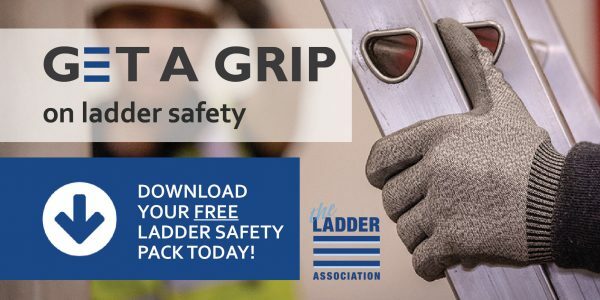 In a sector blighted by myths and misconceptions, Get a grip on ladder safety is a major new campaign that aims to put ladder training at the top of the height safety agenda. When it’s right to use a ladder, use the right ladder and get trained to use it safely, says the Association. With falls from height still one of the leading causes of workplace fatalities and injuries – accounting for 35 fatalities in 2017/2018* – and with businesses facing record fines for failing to keep workers safe, the campaign sets out to ensure that everyone using a ladder is fully trained and competent to do so. 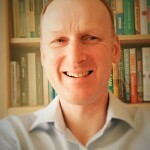 A contractor using any other piece of access equipment would automatically look to train their staff, so what’s different about using ladders asks the Ladder Association? We all think we can use one says the Association, but sometimes the reality is quite different, often with potentially life-changing consequences. The Ladder Association currently offers three training courses delivered through a network of audited and approved training centres: Ladder & Stepladder User, Ladder & Stepladder Inspection; and Working with Steps & Step Stools. The Association will be urging all to Get a Grip on Ladder Training at Health & Safety Scotland in September and at UK Construction Week in October, 2018.